In the time that I joined, Instagram has slowly been gaining prominence among users. I receive alerts every time a Facebook friend of mine joins Instagram and in the past few months, it has grown from one or two every other day to at least three a day. So, it makes sense that last week Facebook scooped up the popular photo sharing app for (cue Dr. Evil) 1 billion dollars. What makes Instagram so great? And an even better question, how can credit unions utilize it to connect with their customers? Simply put, Instagram is a photo sharing app. Users take photos, add filters and post them. Much like twitter you can follow people and have followers, and people can comment. It is dead simple to use because it has one mission - to share photos. The filters you can use on photos give ordinary events a patina of uniqueness - de-saturated colors, blurs, scratches, borders. Shed light on behind-the-scenes activities. Most customers actually relish receiving “insider information” about their favorite businesses. If you’re in a band, use Instagram to take photos backstage. If you run a cafe, take some candid shots of your chef prepping veggies for the day. Celebrity chef Jamie Oliver has amassed more than 2 million Instagram fans by using his Twitter account to show off just-made dishes at his restaurants. 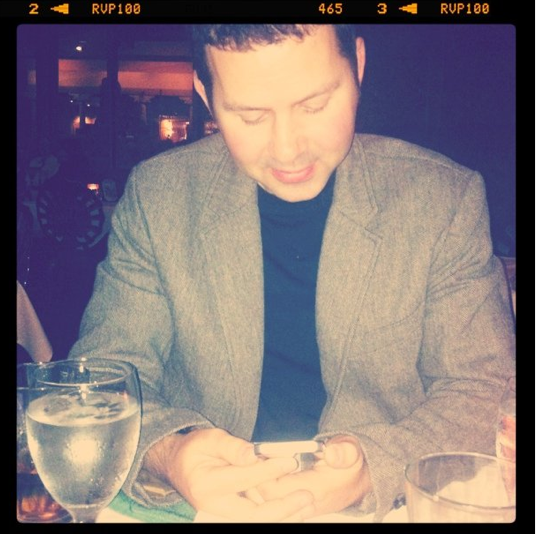 In that vein, it would be great for credit unions use Instagram to show of their awesome-ness! Snap photos of board members being goofy, tease upcoming promos with fun photos - anything you can do to show a human side of your credit union. Much like Twitter, you can even use #hashtags to create a narrative. Some companies have even begun Instagram contests using hashtags, instructing users to tag their photos with their business name or a fun phrase. As with all social media sites, the key to being successful is authenticity. People want to see something different than the polished photos on the webpage. Give them a reason to want to see your photos! Does your credit union use Instagram? Do YOU use Instagram? Let us know in the comments!